We update the financial troubles plaguing televangelist Robert Schuller and the Crystal Cathedral. On our partial rebroadcast of today's To the Point, the Ins, Outs and In-betweens in the GOP presidential race; and Israel, the West Bank and the Palestinians at the UN. 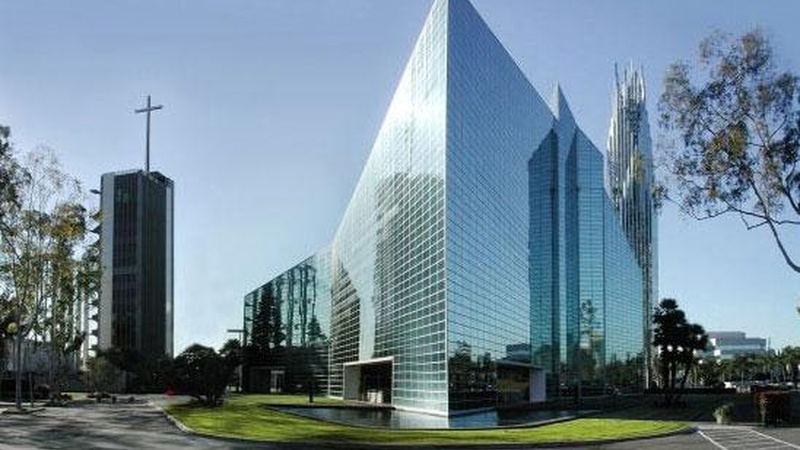 Who'll Get the Crystal Cathedral?